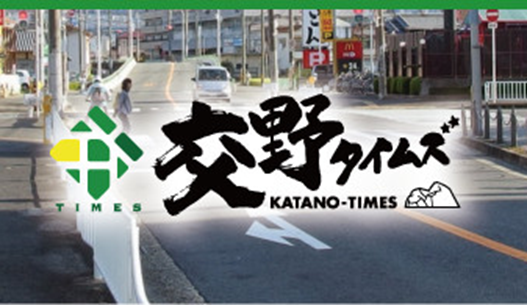 Katano City is located in the northeast of Osaka prefecture of Japan. 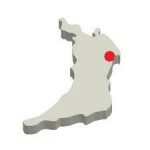 The population is 78,083 including 456 foreign residents (as of March 2012). It is 25.55 square kirometers in area and mountain forests cover half of the city. The 2010 open of the Daini Keihan Kokudo (the second Keihan motorway) enabled it to access to the centre of Osaka or Kyoto easier than before. Katano City is famous as a city of the tale of Tanabata. There are many districts relating to ‘stars’ and lore about the tale of Tanabata in Katano City. 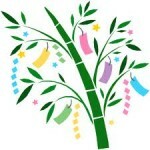 The Tanabata festivals are held in each district every summer. In Tanabata Festival of Hatamono Jinjya (Hatamono Shrine), people write their wishes on colourful strips of paper and tag them on bamboo branches. In addition to the tale of Tanabata, Katano has several folklore. If you want to know them, please click below. 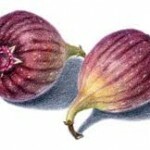 In Katano City, many kinds of produces such as rice, strawberries, figs, and grapes are grown. Some of them are sold as Katano brand. Furthermore, you can enjoy strawberry picking in spring and grape picking in autumn. In August, the biggest annual festival of Katano, “Orihime no Sato, Ama no Gawa, Hoshi Matsuri”, is held. In the festival, many stands are set up. You can have a variety of foods at some stands and enjoy attractions at the other stands. Moreover, in the climax, the light-up event, in which thousands of bamboo lanterns are arranged, must heal your mind. 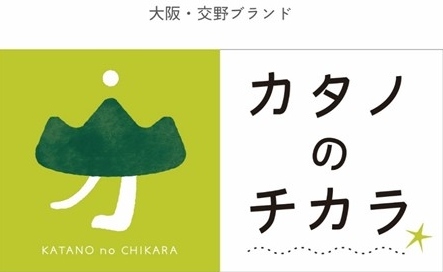 Orihime-chan is the official mascot of Katano City. The root of Orihime-chan derives from Orihime of the tale of Tanabata. She visits various places throughout the city to promote Katano. You may be able to meet her in Katano. You can buy Orihime-chan’s goods at the Orihime no Sato Katano Antenna Shop. 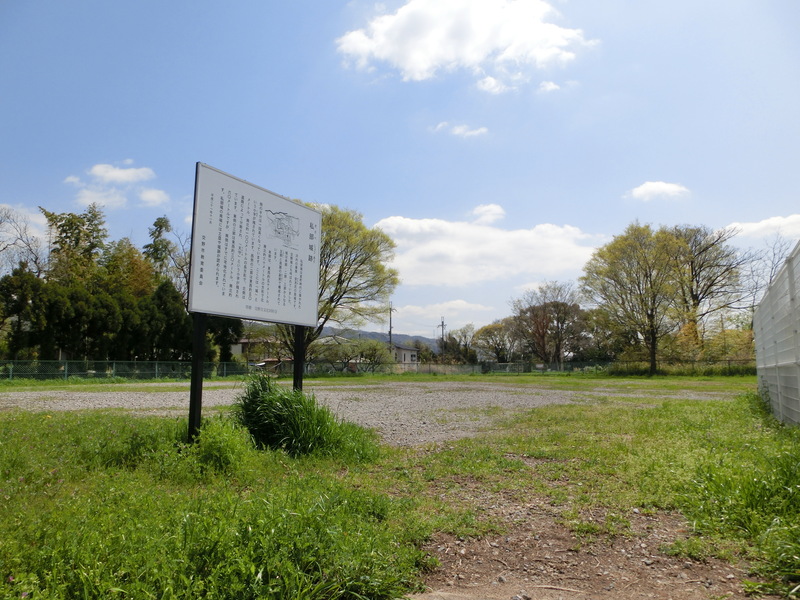 Katano City Council attempts to register the Kisabe Castle as the national historical spots. It is a rare castle, which was built on a flat ground despite the fact that other castles were built on hills due to a defencive reason. 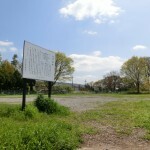 With volunteers interested in Katano’s history, Katano City Council is researching the place, where the Kisabe Castle laid, in order to find unknown historical facts. To read historical details of the Kisabe Castle, please go to the History of Katano’s page.